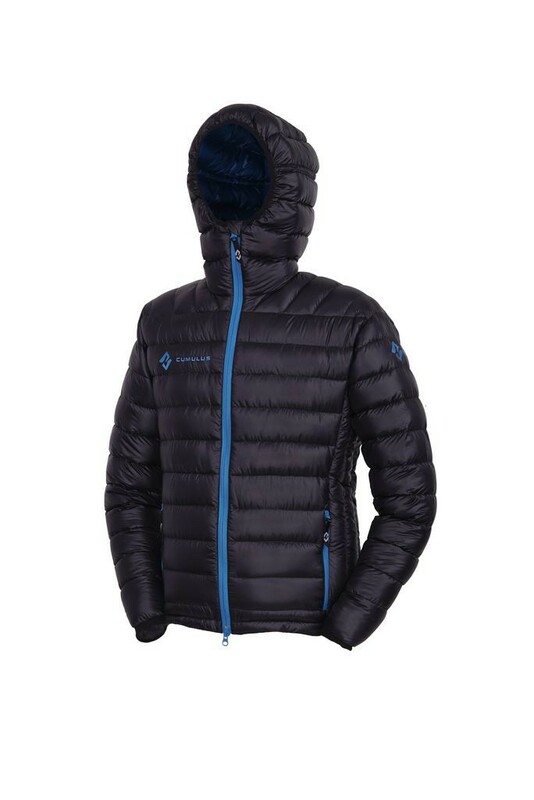 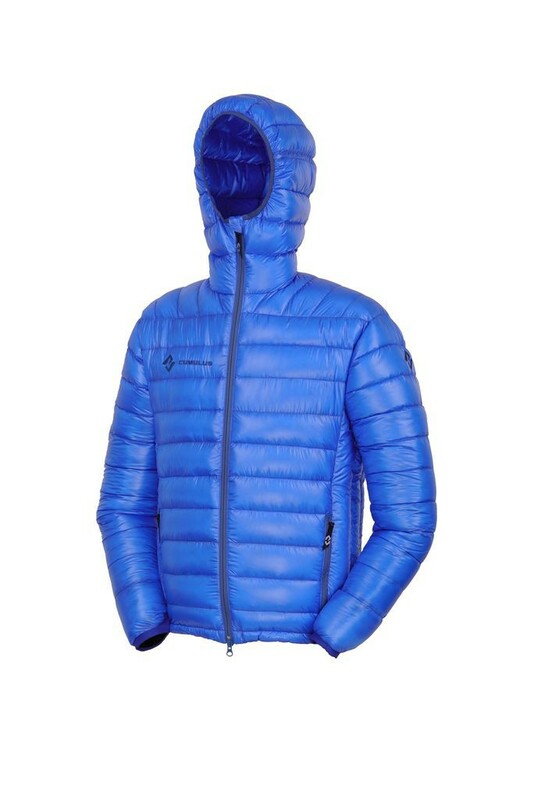 Ultra light down jacket, padded white Polish goose down top quality 850-fill-power and Pertex Quantum fabric made ​​of DWR. 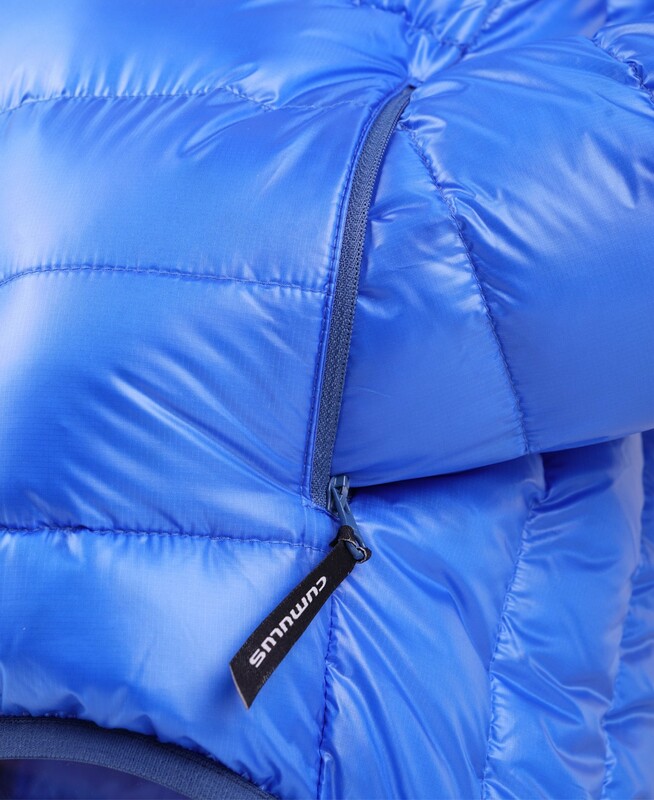 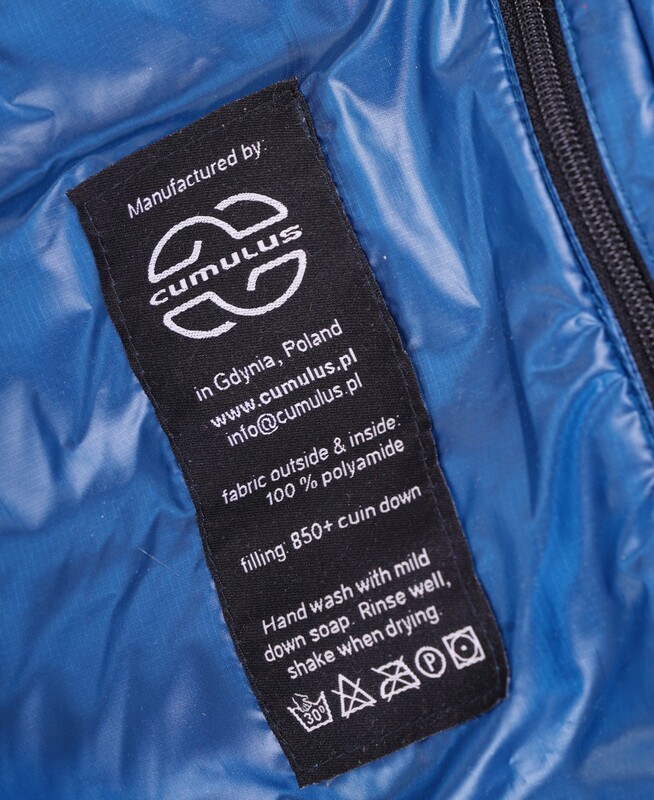 The Incredilite Cumulus jacket is constructed from quality materials: packing goose down 850 cu (115 g in size M) and water repellent and windproof Pertex Quantum. 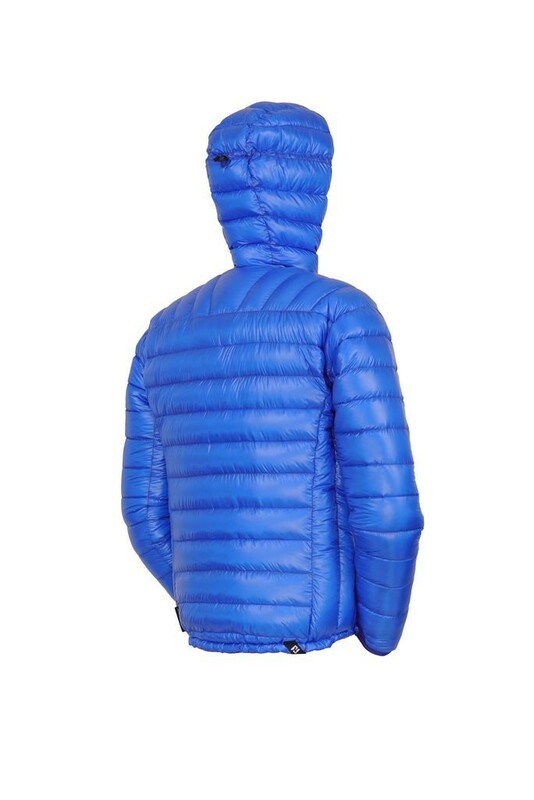 It is light and warm. 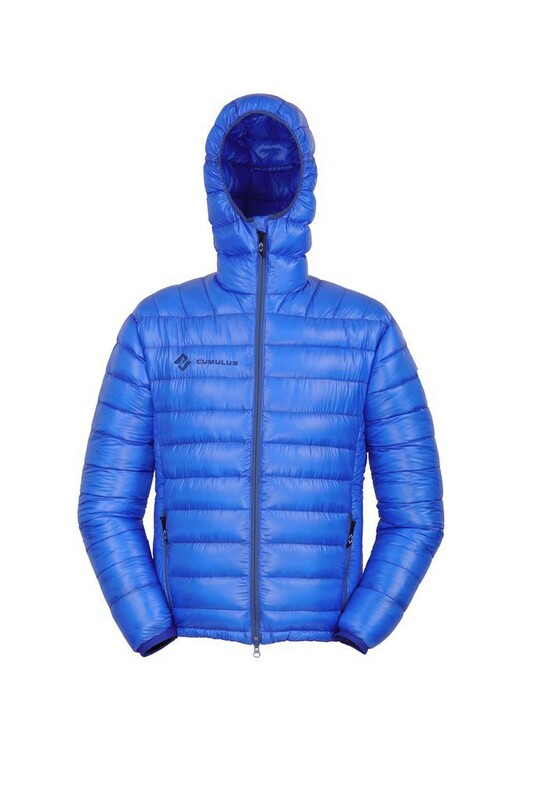 Slim fit jacket.